Effective April 1, sailings were restored to most ferry routes cut in 2014, improving transportation options for residents and visitors in coastal communities. 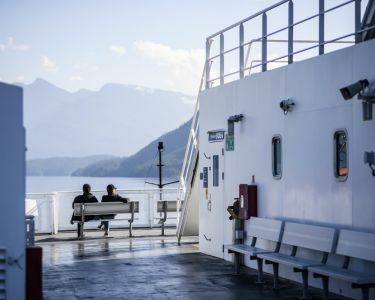 The Ministry of Transportation and Infrastructure and BC Ferries reached an agreement that will see more than 2,700 additional round-trips added to schedules on 10 minor and northern routes. Though most routes have already been re-introduced, two northern routes – Route 10 (Port Hardy to Prince Rupert) and Route 26 (Skidegate to Alliford Bay) – will take longer due to the operational changes involved. Route 6 (Crofton to Vesuvius), will recommence starting May 1. Ferry fares will continue to be frozen in 2019, building on last year’s initiative whereby the government provided additional funding to BC Ferries to freeze fares on major routes; reinstate Monday-to-Thursday 100 percent discount on travel for seniors; and reduce fares on smaller and northern routes.